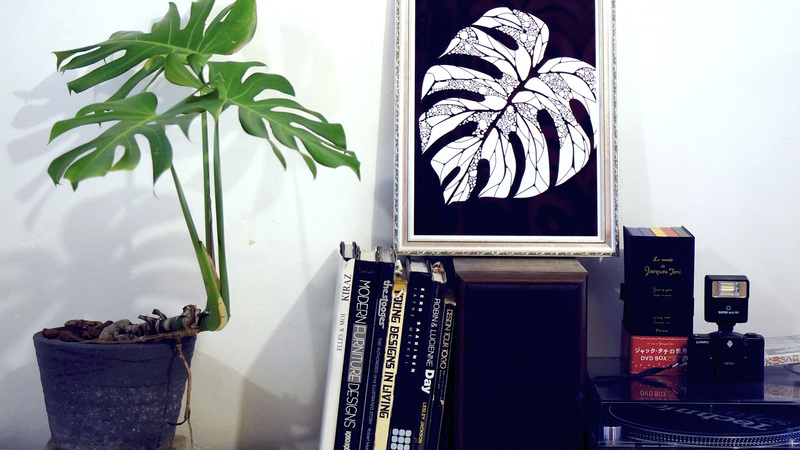 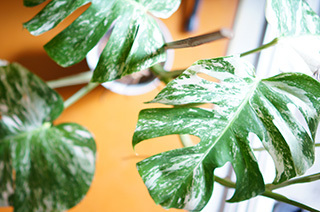 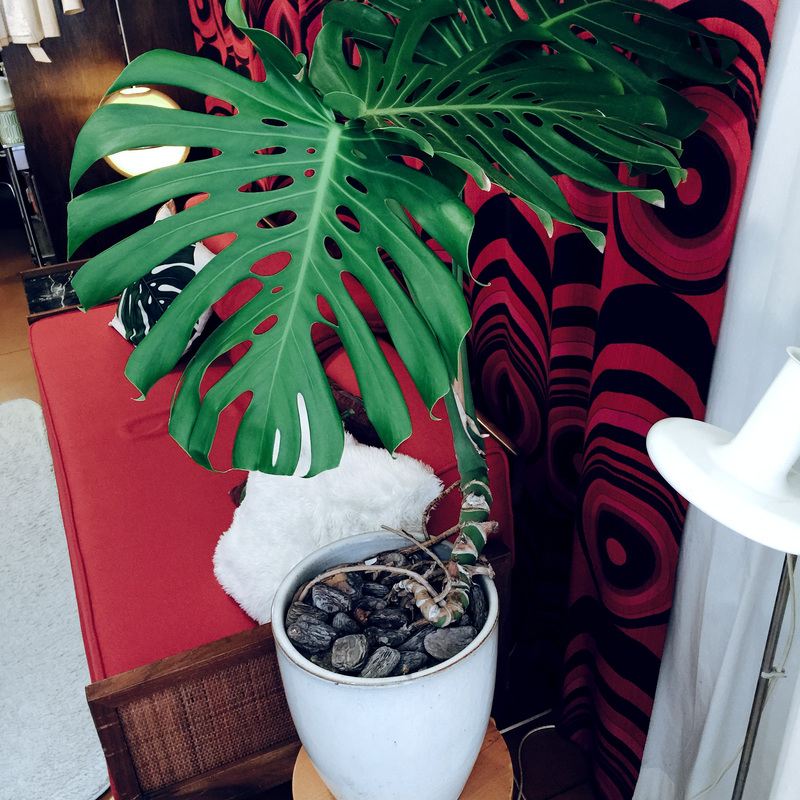 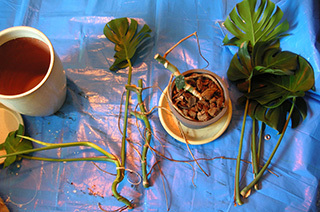 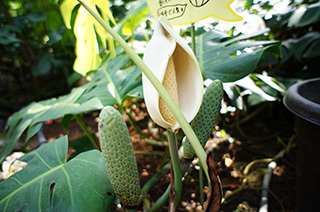 Monstera Deliciosa is The King of Modern Living Plants. 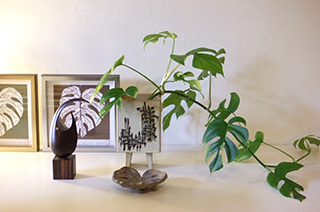 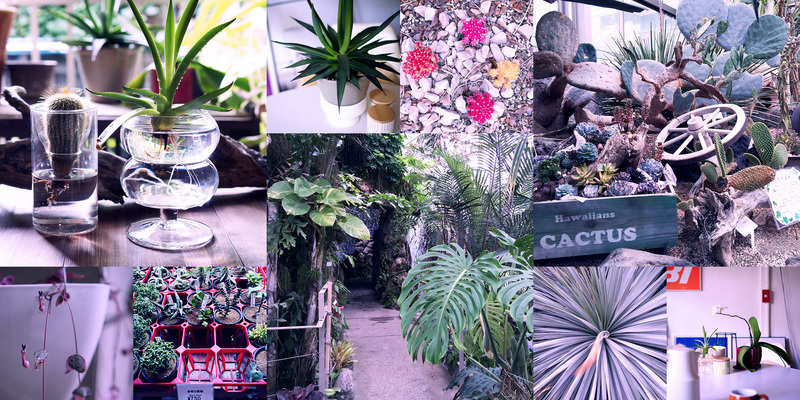 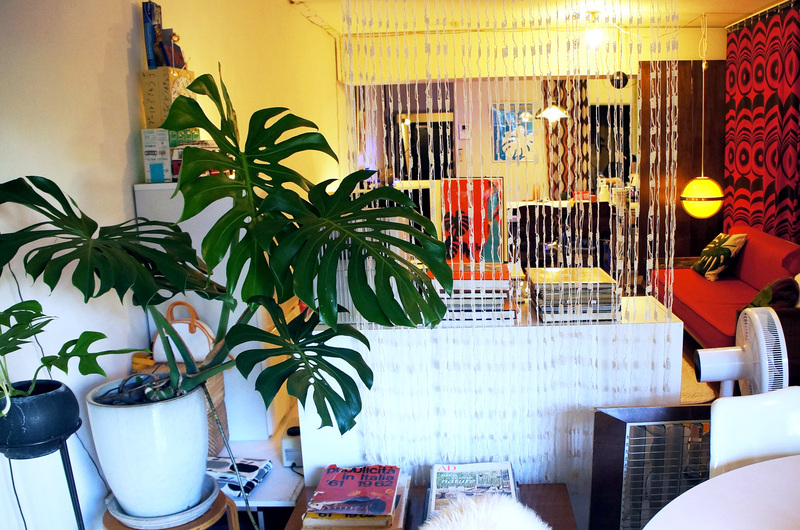 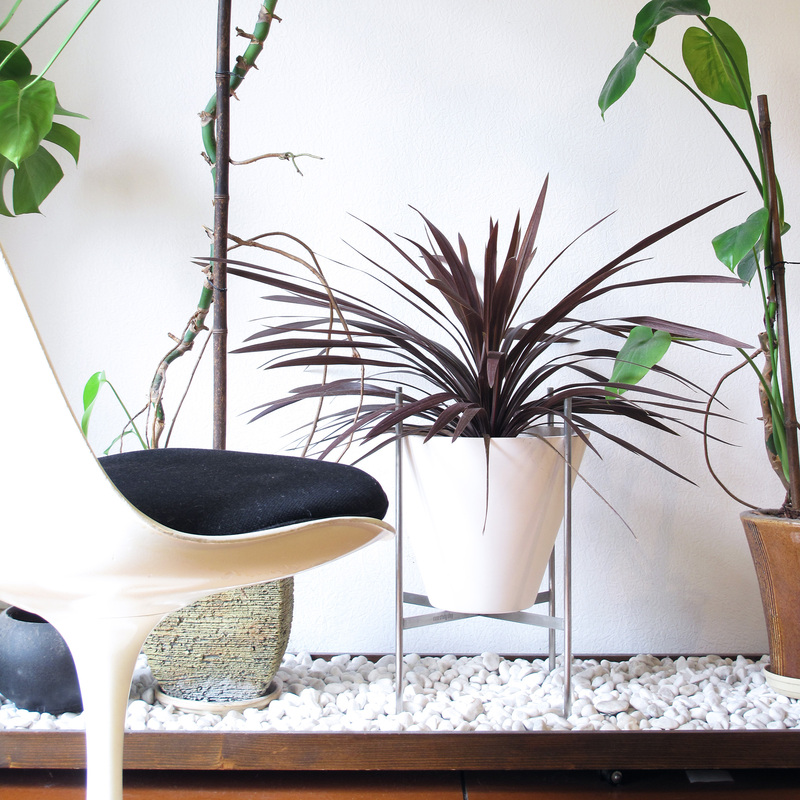 Interior , Art and Plants! 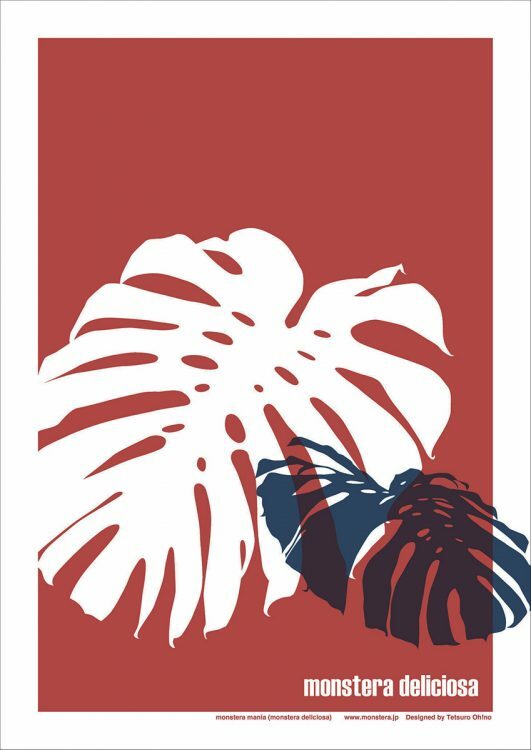 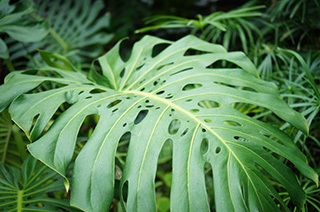 Copyright© 2000- 2019	Monstera Mania,all rights reserved.